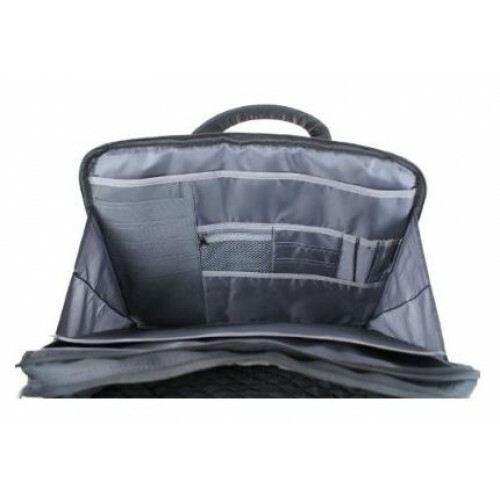 Genuine Dell 15.6" Black Nylon Laptop Carry Case bag . 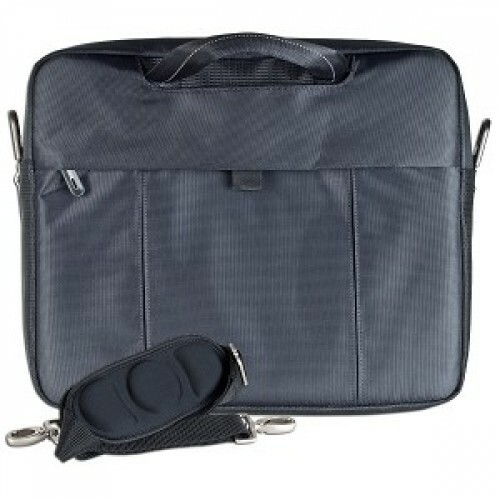 Carry and protect your Laptop in style with the Nylon Carrying Case from Dell™. 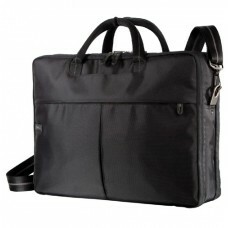 Constructed of Nylon, this fashionable and functional carrying case has been designed specifically for your Dell Laptop. This case combines style and durability giving you a wonderful buying experience. This product has been tested and validated on Dell systems. Genuine Dell Classic Black Nylon Notebook 15.6" Carrying Case which will fit any laptop with a screen up to 15.6". Adjustable Shoulder Strap. Carry and protect your Laptop in style with the Nylon Carrying Case from Dell™. Fits Most Dell Inspiron, Latitude, or XPS Notebook with up to a 15" Screen! External Dimensions (WxHxD): 15" x 12.5" x 4"
Max Notebook Dimensions (WxHxD): 12.75" x 10.5" x 3"
Genuine Original Dell NX061 0XK850 0NX061 PA-1650-02DW GENUINE DELL PA-21 PA21These are high qual.. Laptop bag and mouse set in Black. Hold upto 15.6" laptops 2 button with scroll l.. The Logitech M325 Wireless Mouse in purple pebbles design is a brilliantly versatile accessory, a..
Leather carry bag case upto 15.6"
Satisfy that minimalist in you with this new Kingsons Hand Carry Case Laptop Bag. 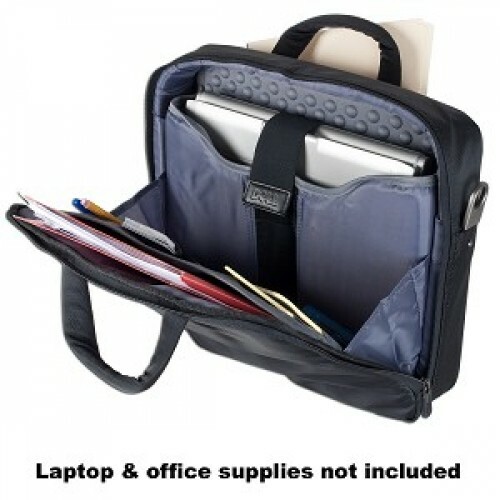 Carry your lapt..
Toshiba Carry Case - For Laptops between 15" to 16" Product Description Features .. Laptop Carry Bag case upto 15.6"
Features Compatible with Laptops up to 15.6" Colour Black with Red Stripe D..
DICOTA BaseXX Universal 15" - 16.4" - Notebook carrying case Main Details Compar..
Targus 15.4 - 16 Inch Quality Laptop Case + Targus mini compact USB Quality mouse This beauti.. Brand new Retail boxed Keep your laptop cool don't let it overheat Size: 370 x 265 x..